This January marked 45 years of legalized pre-born child killing in America. It is devastating to think of the multitudes of God’s masterpieces that have been deprived of life outside the womb. As a nation we must confess and repent of the sin of abortion that permeates our culture. These innocent babies desperately need us as a people to stand up for them, to act on their behalf and do everything in our power to protect them. As pro-life missionaries we are committed to doing this and to closing the remaining 5 abortion centers in our state. 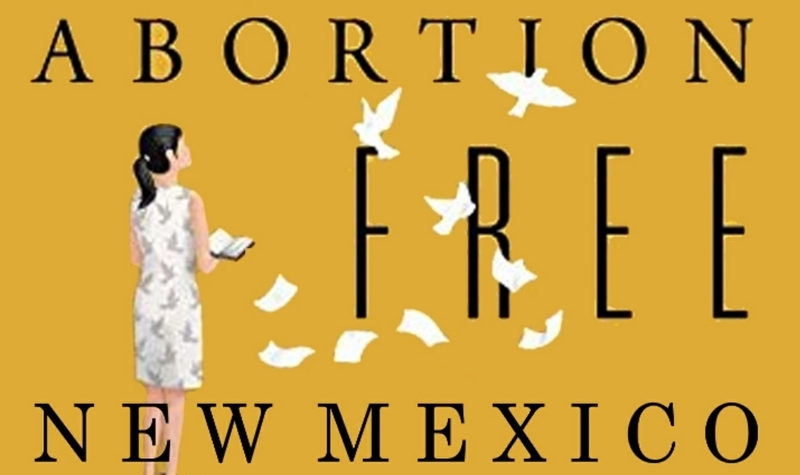 New Mexico will one day be an Abortion Free state. 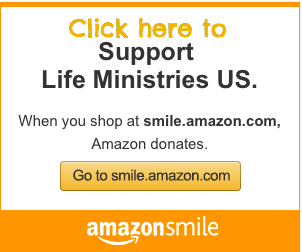 The Lord sustains us and your prayers, encouragement and support make our life saving efforts possible. 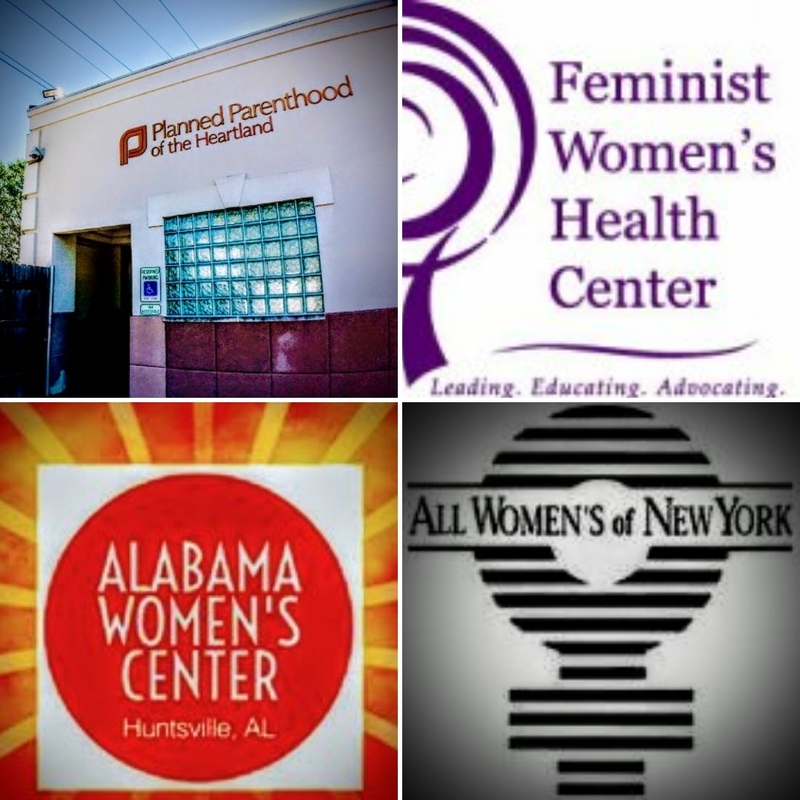 This month, known as Sanctity of Life month, we were SO blessed to visit 5 different local pro-life churches. This was an answer to prayer as we set our minds to be more intentional in reaching out to churches to inspire, encourage and equip fellow believers to stand up for the babies. Please pray for all of the wonderful new people we met this month who are eager to be informed and find ways to plug in. It was so nice to meet all of you! 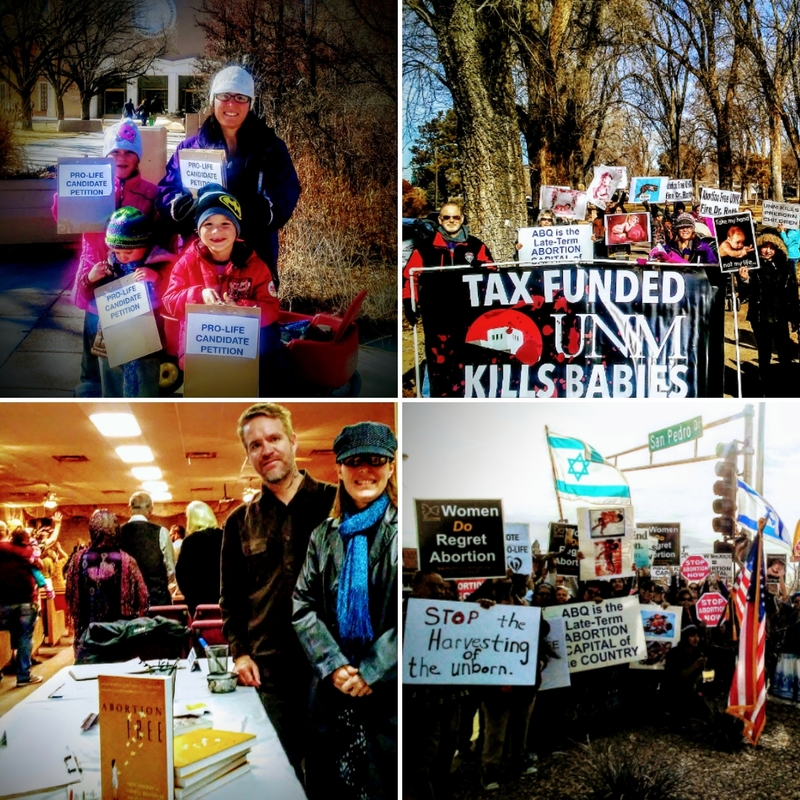 During this month we also joined fellow pro-lifers in Santa Fe for the annual SOLAUD march, we didn’t simply march though… we collected petition signatures for Michelle Garcia Holmes who needed help to get on the republican ballot to run for Lt. Governor of New Mexico. Please keep her in prayer as she heads into campaign season. In Albuquerque, our friends organized some amazing efforts to light up the darkness. We joined them for a 2.5 mile 1st Annual March For Life in Albuquerque, around the University of New Mexico, the heart of the NM Abortion Cartel. 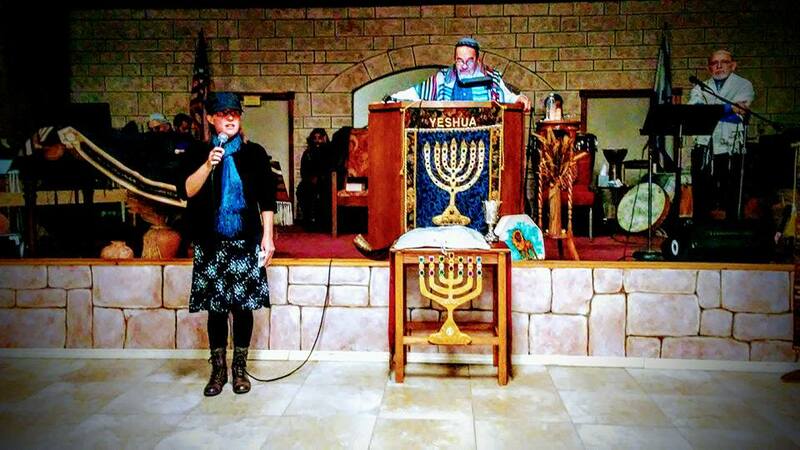 We joined the pro-life Messianic community for prayer and fellowship on Shabbat, the eve of Pro-lIfe Sunday in ABQ as well…and then we took our prayerful presence out onto the streets to be a visible witness for life. Thank you for having us! We continued our months long collaboration with Priests for Life by continuing to expose late term abortion in America. 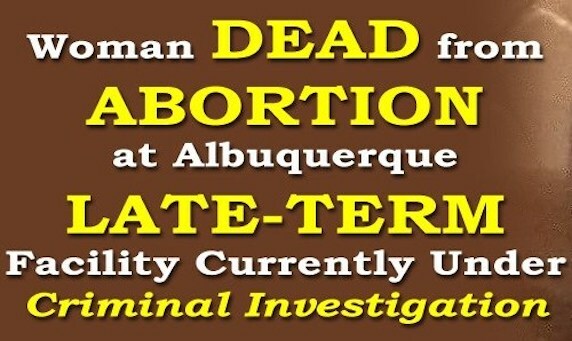 Albuquerque is the late term abortion capital where abortions are performed up to the day of birth, but abortions after 20 weeks of pregnancy occur nationwide. This month alone we released 14 undercover calls from 14 states where elective late term abortions are taking place on healthy moms carrying healthy babies. A total of 36 of these undercover calls have been made by Tara and were used as a means to educate the pro-life community, the general public and leading up to the senate vote on the Pain Capable Unborn Child Protection Act. This nationwide investigation revealed that 28, over half of the states in our country, perform elective late term abortions beyond 5 months of pregnancy! Tara posed as 33 weeks of pregnant in one call to Albuquerque’s late term abortion center and was offered an appointment. Unfortunately, most politicians don’t want to end abortion (BUT WE DO) and the democrats in D.C. blocked the vote on this legislation that would protect babies from 20 weeks of pregnancy and beyond if passed. 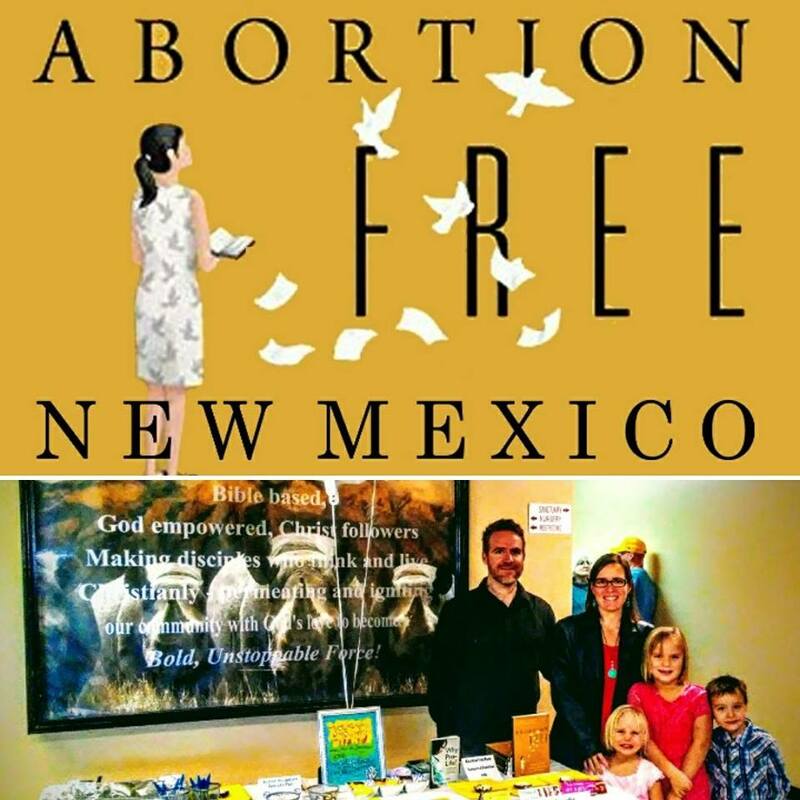 In July 2015, Tara filed a formal complaint with New Mexico Attorney General, Hector Balderas’ office regarding late term abortion mill, Southwestern Women’s Options whom we believe to be in violation of at least one state law. The complaint was later amended to include another statute, the Maternal Fetal and Infant Experimentation Act. 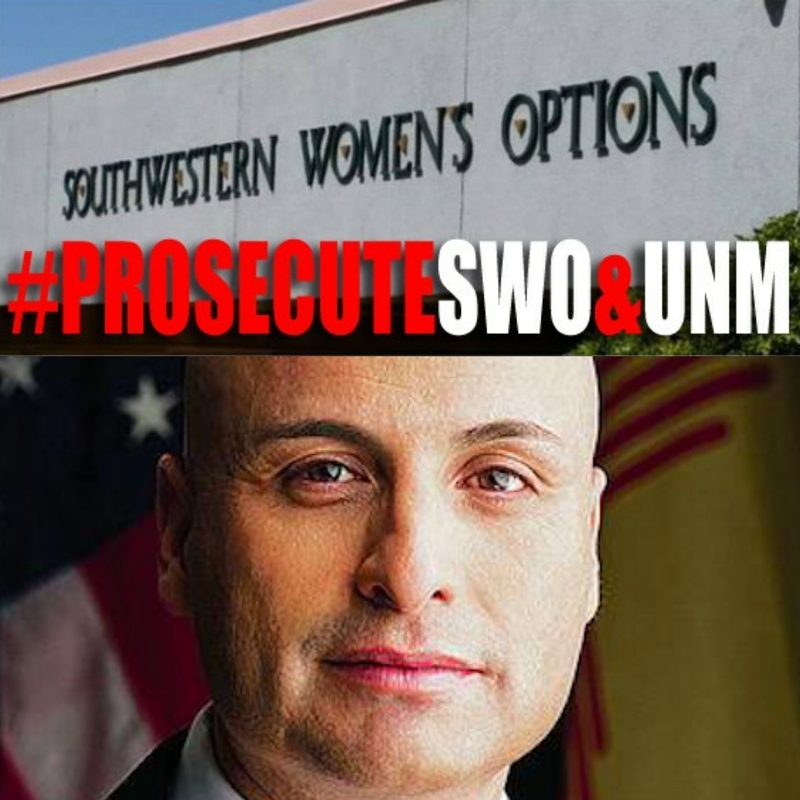 Balderas, unfortunately, put his party and political aspirations before his Catholic faith and before the babies being slaughtered in New Mexico by finding no violation of either laws. Thankfully, at the request of Congressman Steve Pearce, the DOJ has asked the FBI to review the case, please pray with us that the FBI will take an honest look at these violations and prosecute these members of the New Mexico abortion cartel. Tara and our Attorney issued the following statements in response to Balderas’ decision. “Laws that are overlooked and unenforced are a disservice to everyone, and in this case to the babies who are viewed as experimental research material instead of human beings. Balderas only furthers this mindset by failing to act justly in prosecuting those that are actively harvesting and transferring aborted baby remains. For any reasonable person this reality should shake us to our core and encourage us to keep moving forward seeking justice for all,” stated Tara Shaver, spokeswoman for Abortion Free New Mexico. The Lord to give us wisdom and divine strategy to close New Mexico’s remaining 5 abortion facilities. The opportunity to continue visiting pro-life churches to inspire and encourage fellow believers in the battle for life. The New Mexico Medical Board to investigate the abortion death of a 24 year old Albuquerque woman who died one year ago in Feb 2017. The Board will hold a special meeting on February 9th to make this decision.